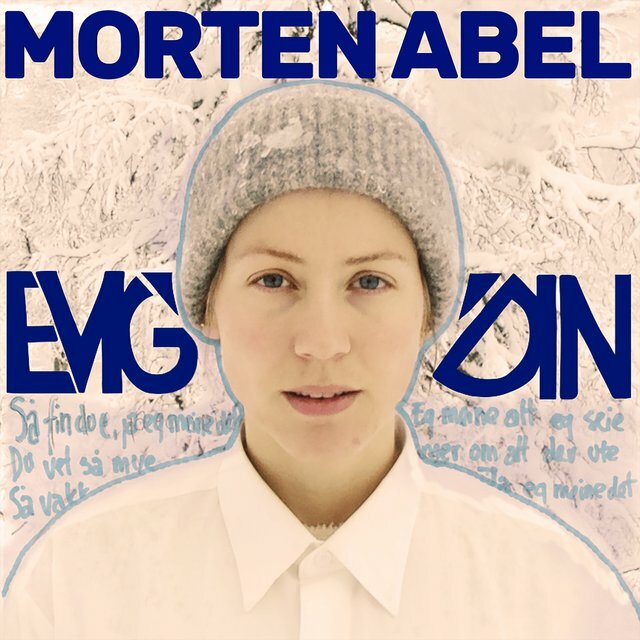 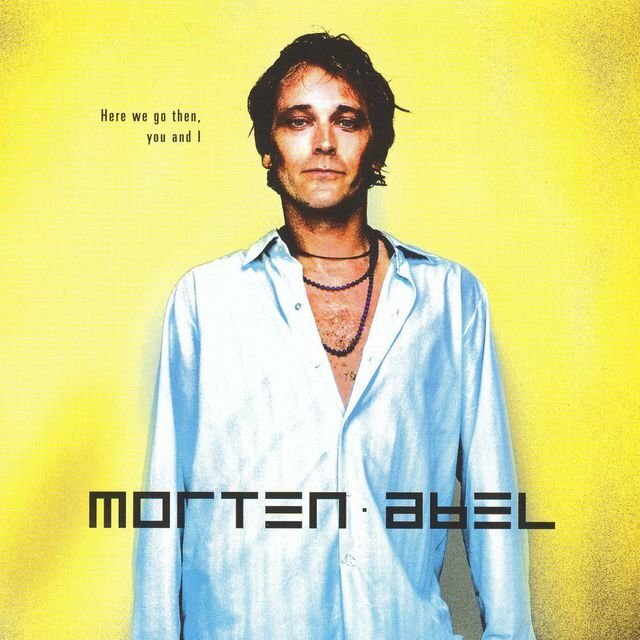 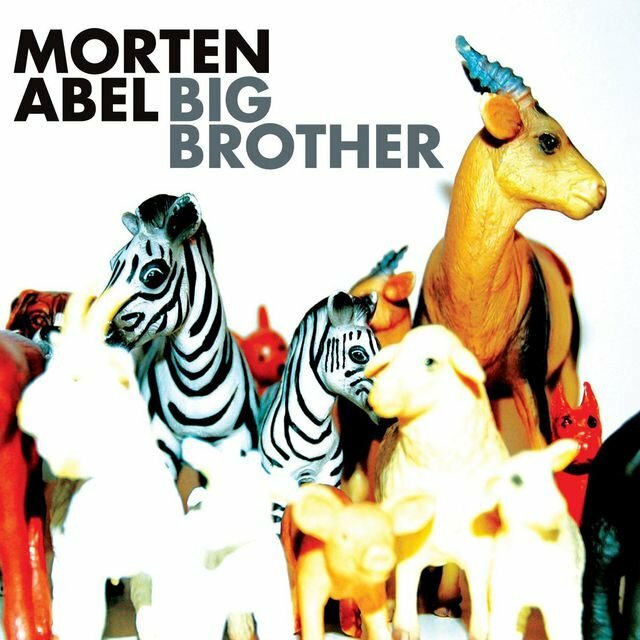 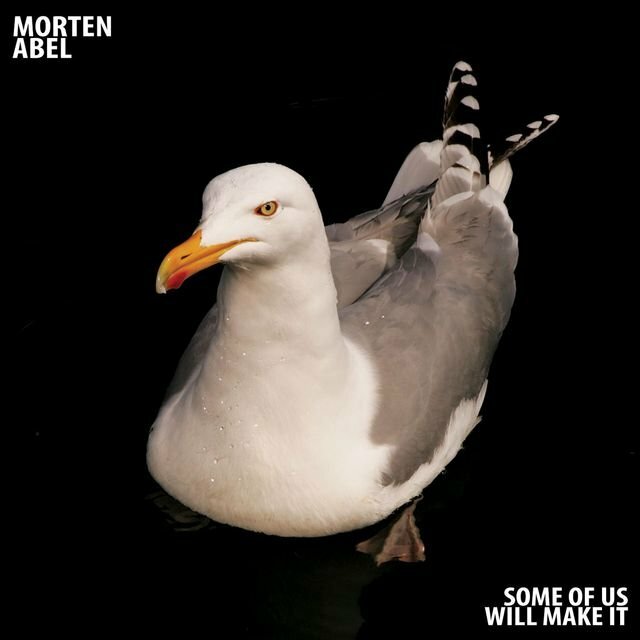 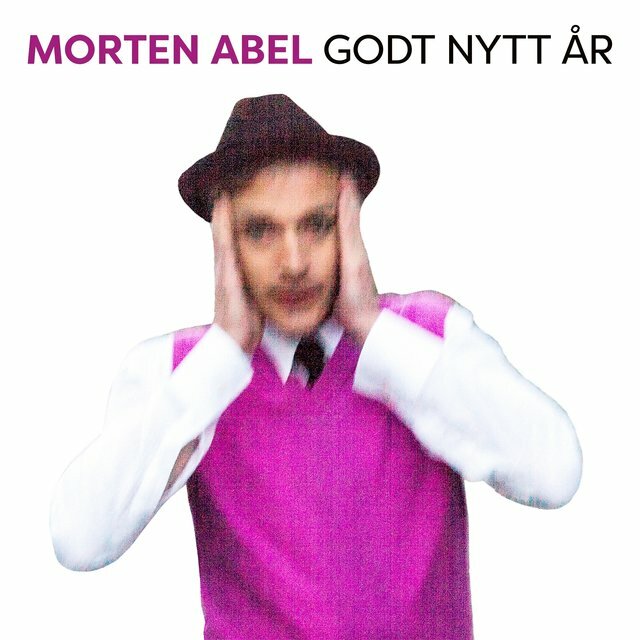 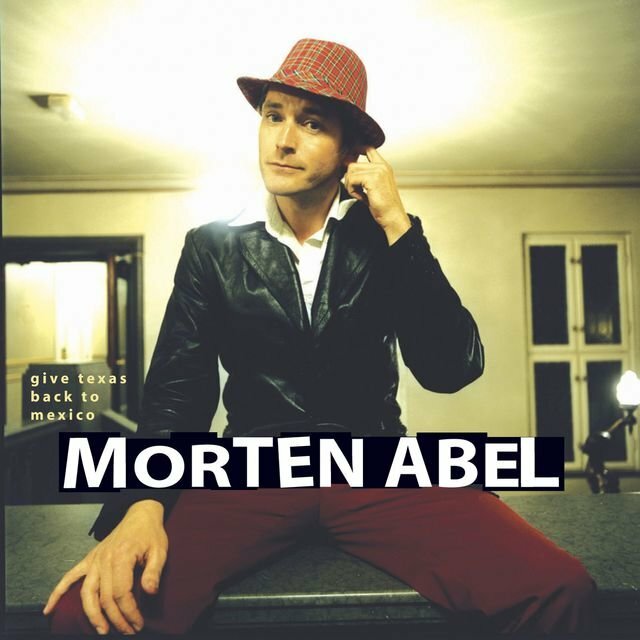 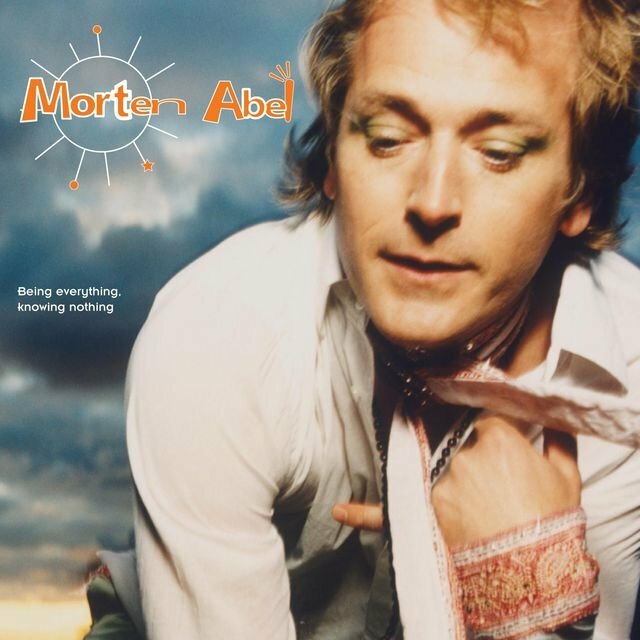 Morten Abel is a Norwegian pop artist, vocalist and musician. 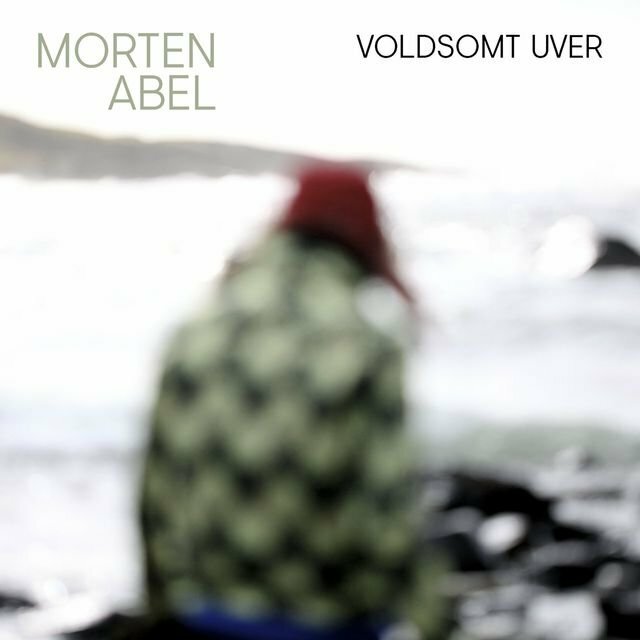 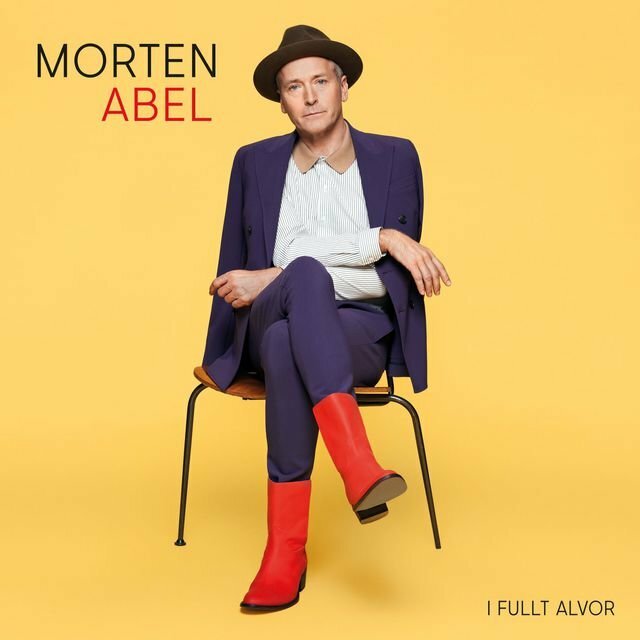 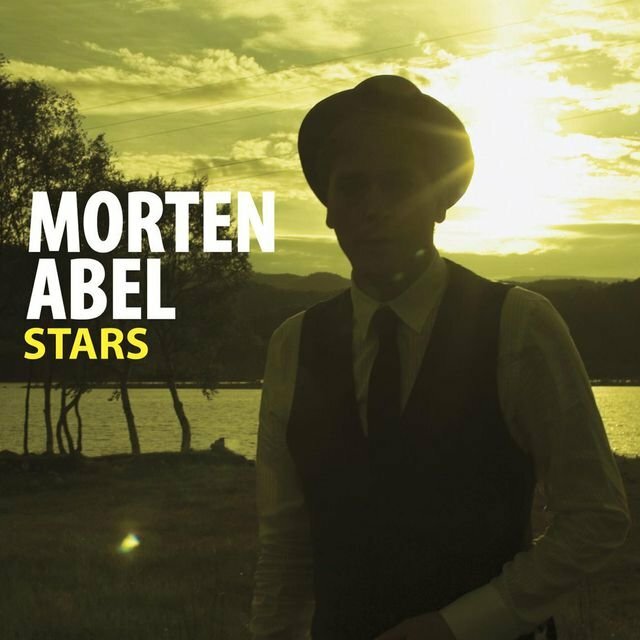 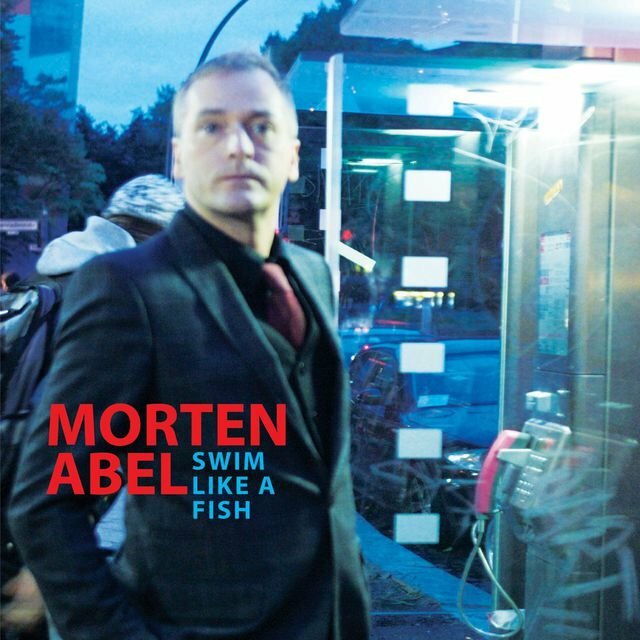 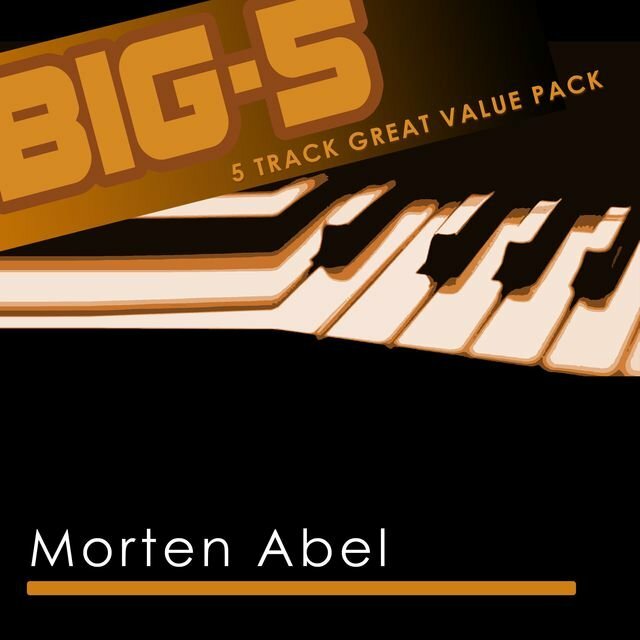 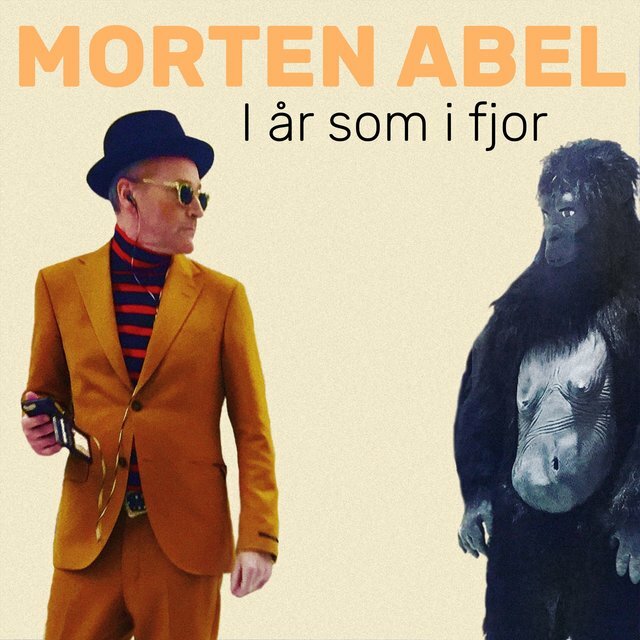 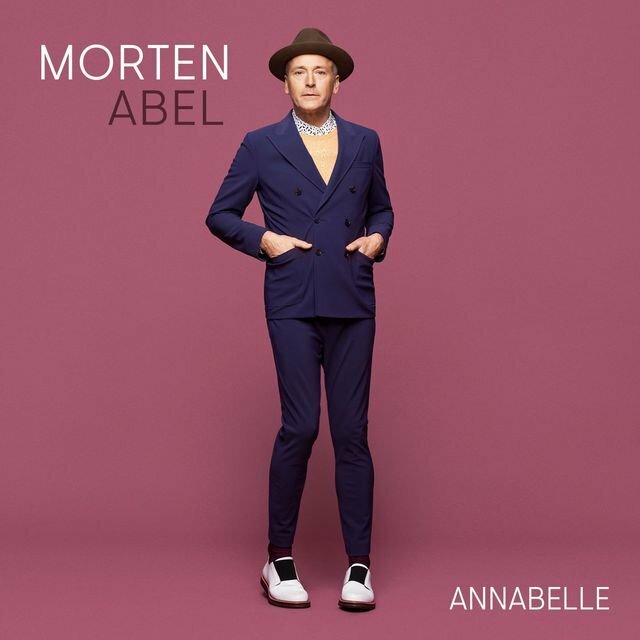 With a career spanning three decades, Morten Abel has released six solo albums to date, and fronted the legendary Norwegian bands Mods, September When and Peltz. 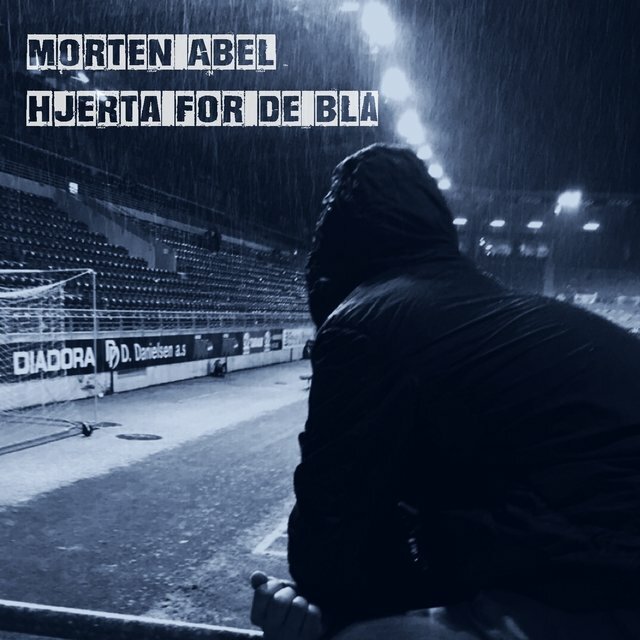 Morten Abel was born and grew up near Bodø, but moved to Stavanger aged 15 years old. 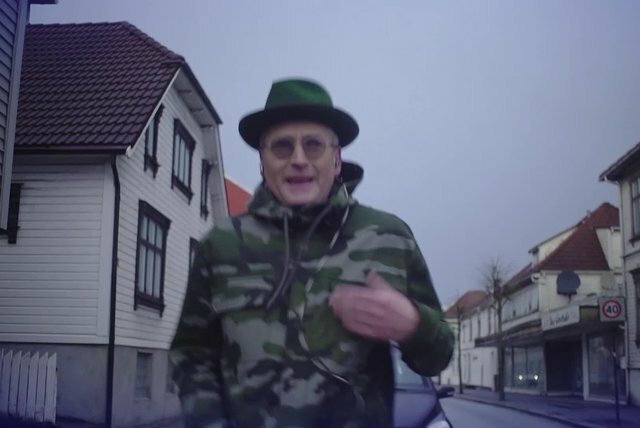 He became the lead singer of a band called Catrix, which soon changed their name to "Mods". Mods released two albums in 1981 and 1982, and had a huge hit with the song called "Tore Tang". 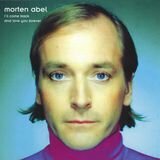 A third Mods album was released in 1984. 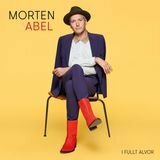 After Mods split up, Abel released a solo single in 1985. 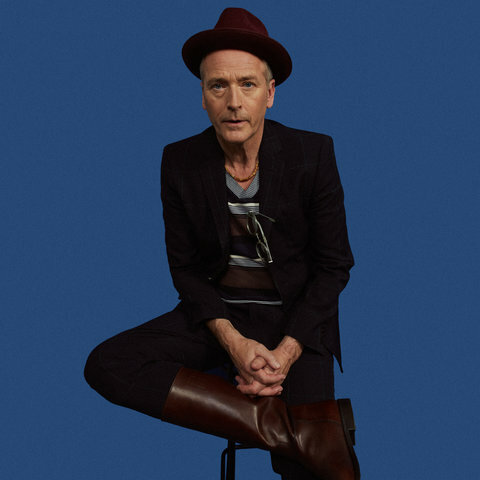 Two years later he formed the band "The September When", which released four studio albums between 1989 and 1994. 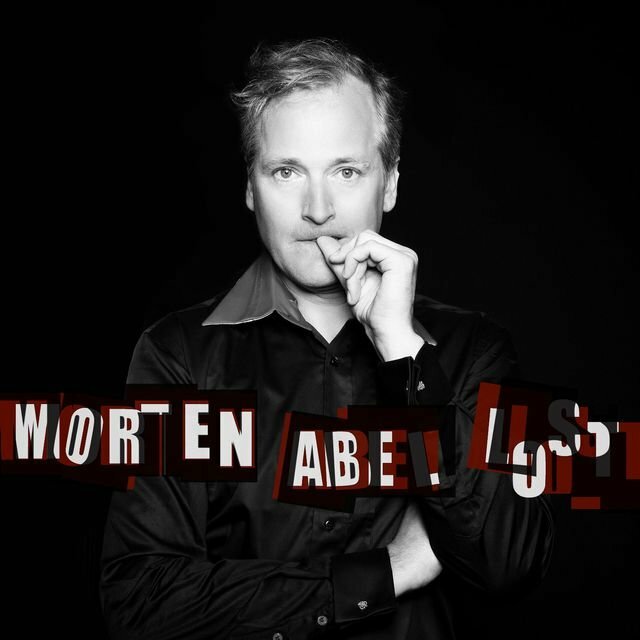 When September When split in 1996, Abel formed a new band called Peltz, who released one album Coma. 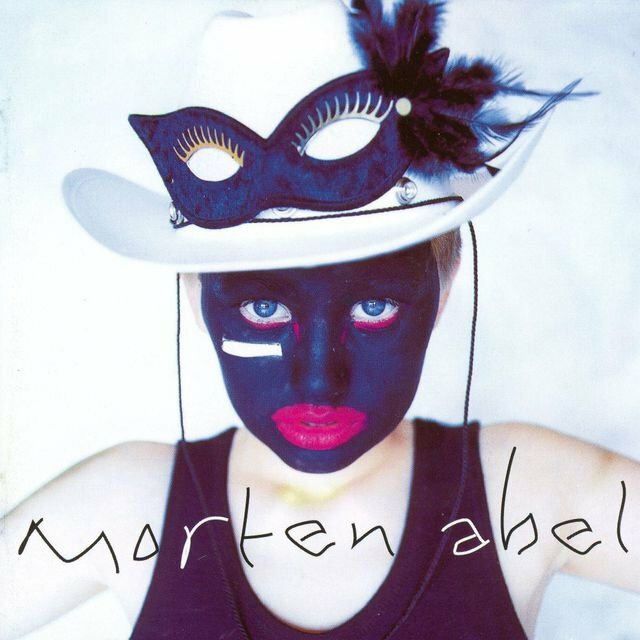 After Peltz, Abel started focusing on a solo career, and his first solo album Snowboy was released in 1997. 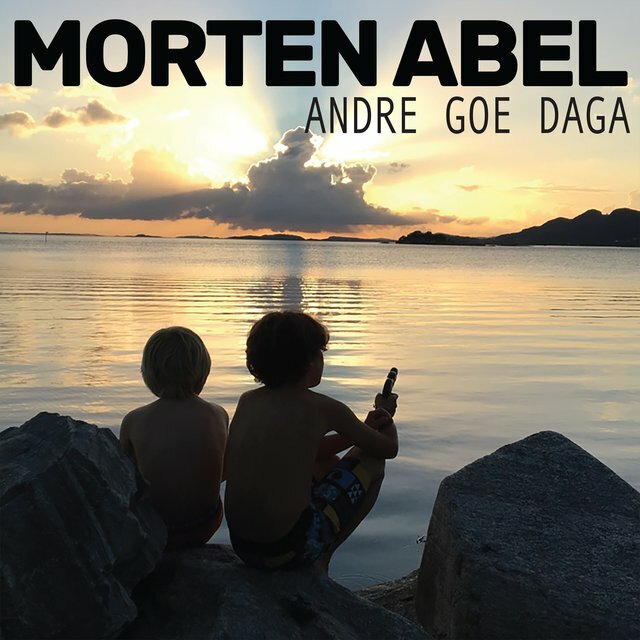 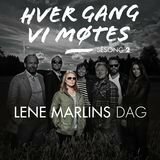 Since then he has released another five solo albums including his first solo album in Norwegian "I Fullt Alvor (2015), produced by Odd Nordstoga. 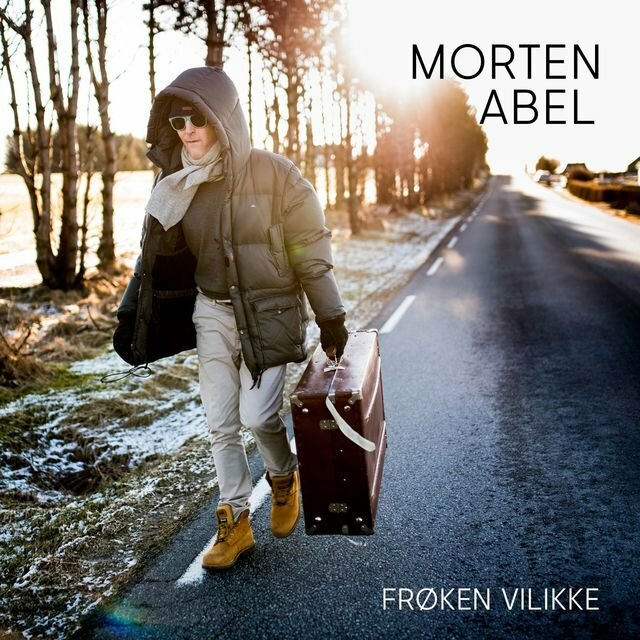 Some of his biggest solo hits include Tulipz, Hard To Stay Awake, Be My Lover , I'll Come Back And Love You Forever , Annabelle and Frøken Vilikke. 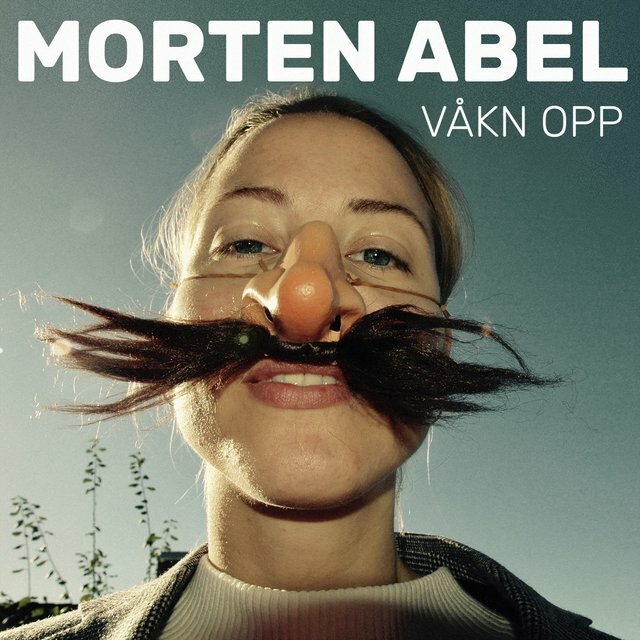 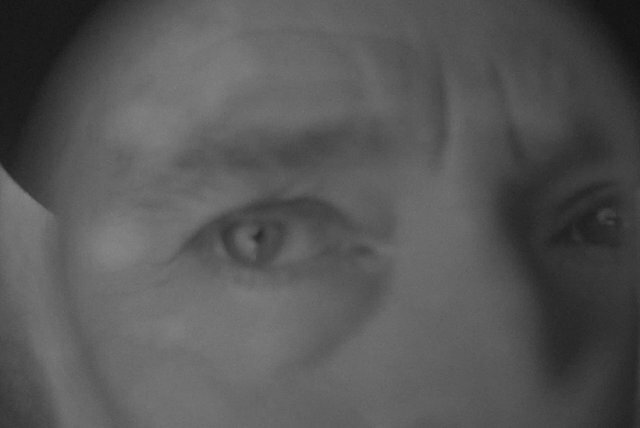 Morten Abel has also acted in two Norwegian movies, "Hodet Over Vannet" (1993) and "Alt For Egil" (2004). 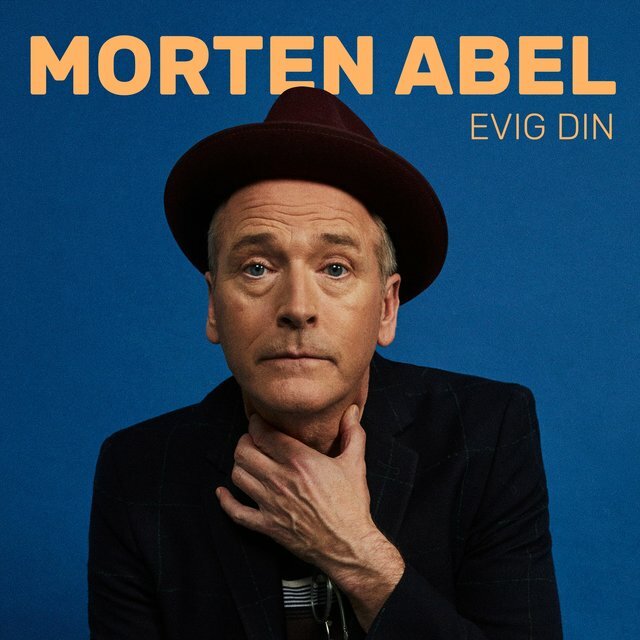 The new solo album by Morten Abel is called "Evig din", and is due for release March 2nd 2018.